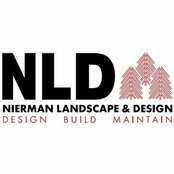 Since 1991 Nierman Landscape & Design, Inc., a family owned business, has been providing quality Landscape Designs, Installations and Maintenance Services. 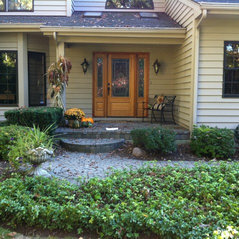 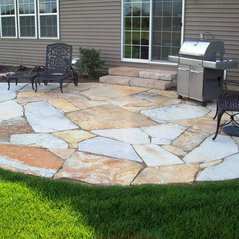 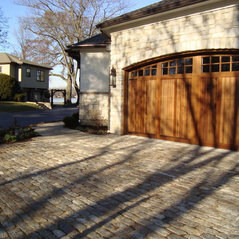 NLD prides itself on being a ‘one stop company’ for all you landscape needs in both residential and commercial settings. 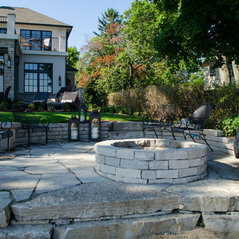 We believe that well planned and thoughtful landscaping is an investment in your home or business that should be considered from aesthetic, functional and financial viewpoints.NLD has the experience, knowledge, and skills to help create a beautiful landscape that will meet and exceed these needs.